There are few things more beautiful than fall leaves. This video with take you through the process of creating beautiful fall leaves! 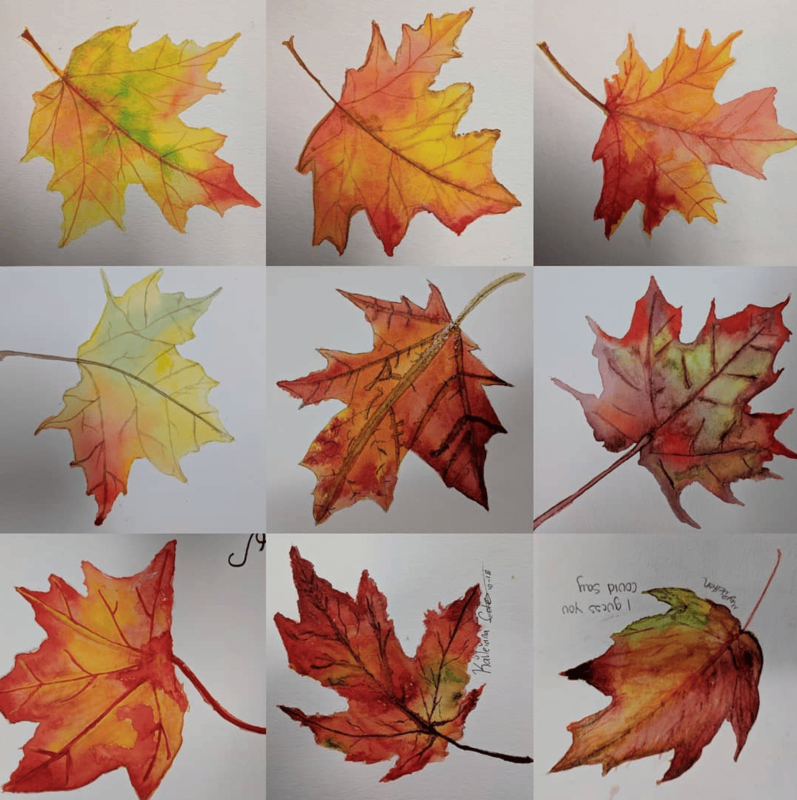 The finished watercolor leaves make a wonderful display for autumn. 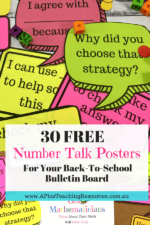 I created this lesson for secondary students, but absolutely try it with younger kids too! They will surprise you!! Draw leaves lightly in pencil. Add water to the inside lines of the leaf. Add pigment color of choice – in the example above I chose yellow. 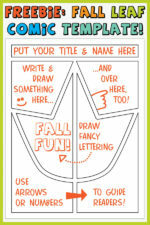 Display the student work to create a colorful Fall display! 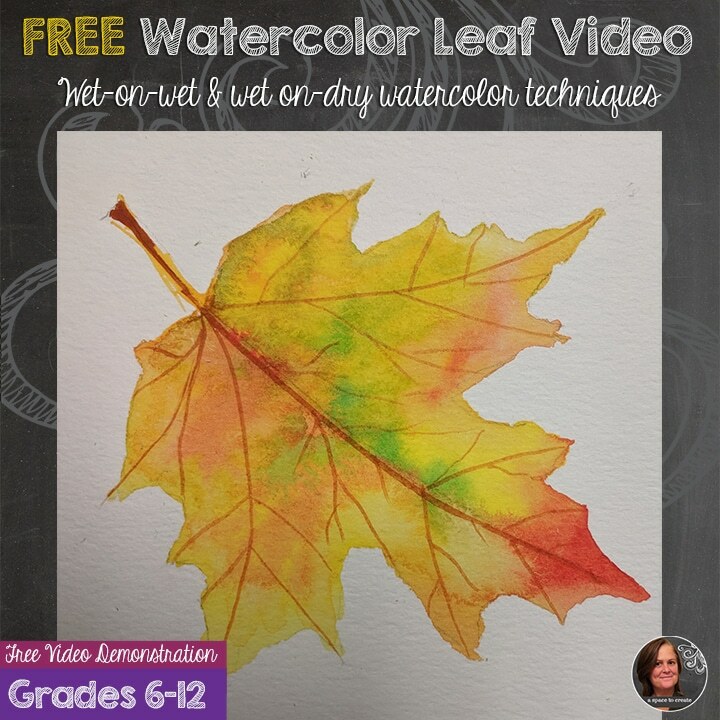 This Fall leaf watercolor video was a great way to teach my students how to control watercolor! They have already started to apply this concept to larger projects. 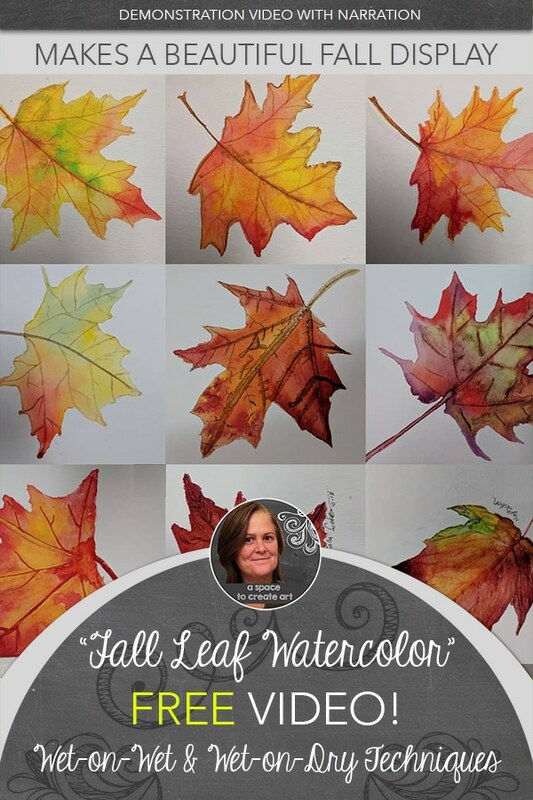 Have fun creating these realistic fall watercolor leaves with your students! If you try it I’d love to hear how it went in the comments below!